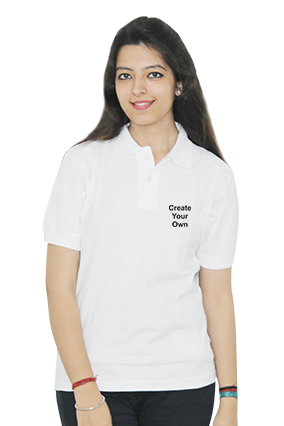 T shirt are the most casual summer wears and especially when it is made with cotton material it makes it more comfortable to wear at your home or your workplace. 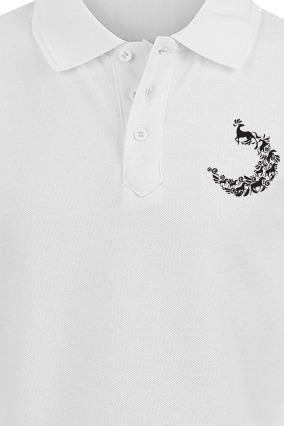 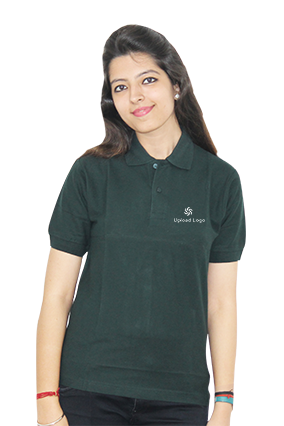 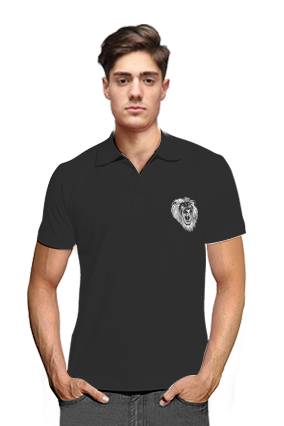 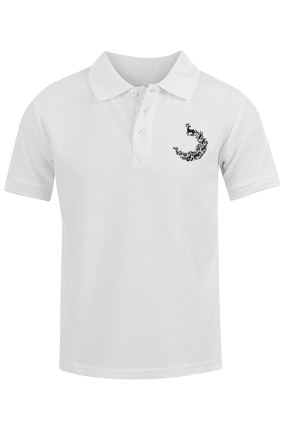 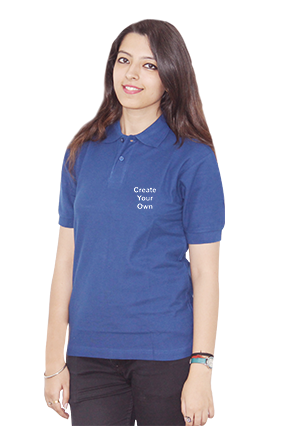 Cotton T shirt are available with different kinds of neckline such as round neck, collar neck, crew neck and v neck. 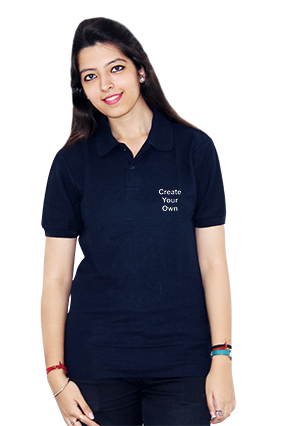 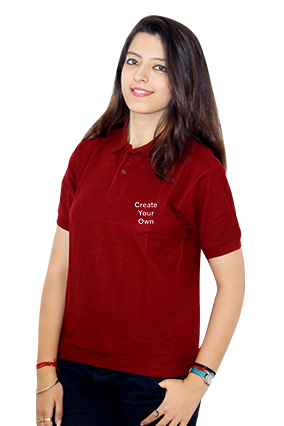 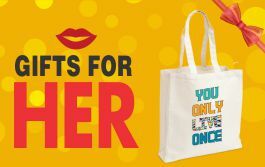 Cotton T shirts can be the best gift to your loved ones on any special occasion such as birthday, marriage anniversary, wedding ceremony, farewell party, bachelor party etc. 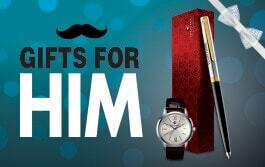 You can choose the one that best suits you.